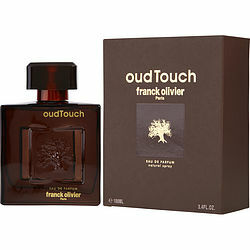 I have bought Franck Olivier Oud Touch two weeks ago and I'm in love with it, it smell so good and lingers on me all day long, for sure I gonna buy it again. I highly recommend this website. Fantastic smell and long lasting.